What ever you do, don't answer the phone! 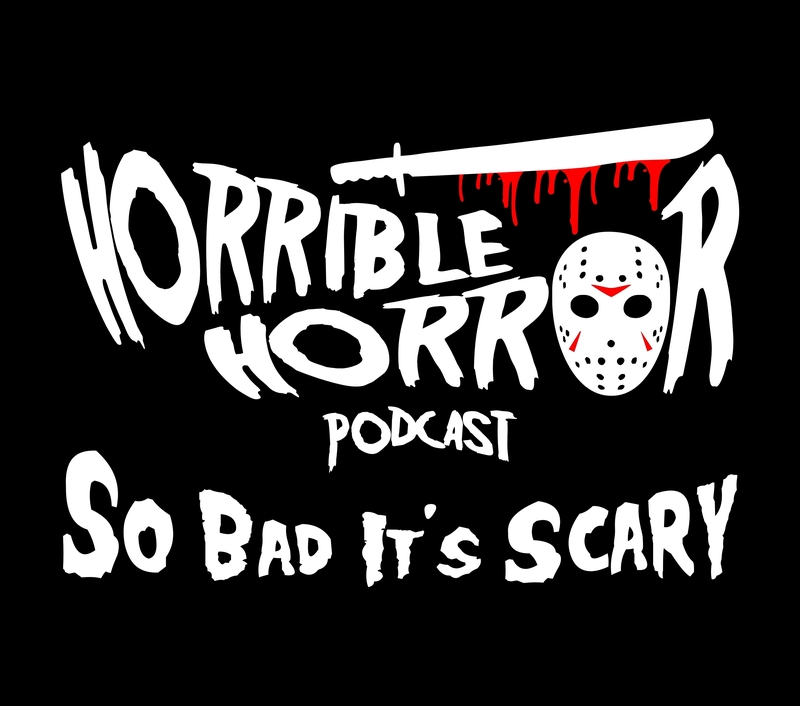 This week Marshall and a very drunk Aaron, along with a Horrible Horror all-star line up of guests took on "976-EVIL 2". Another sequel that has pretty much zero connection to it's original, featuring horrible special effects, biker Jesus, the world's angeriest Sheriff, and more ridiculous nonsense then you can throw a talking boar's head at.